The other component to value is the cash flow from income. Revenue is something the property owner has a large amount of control over and which the risk and return balance can be finely tuned. To lower risk, the operating pro forma should have both estimated market rate returns and lowest logical returns. Most cities have a U.S. Department of Housing and Urban Development (HUD) Section 8 program in which the municipality pays a tenant’s monthly rent. Since Section 8 units are in demand, these rent amounts are a safe low-end income value for your property. The HUD website has the maximum fair market rental amounts for each county in the United States. The website Equator handles bank-owned properties, and HomePath has extensive databases of distressed propertiesowned by the government. A knowledgeable real estate agent with expertise in this form of alternative investment makes it easier to identify opportunities for high returns. 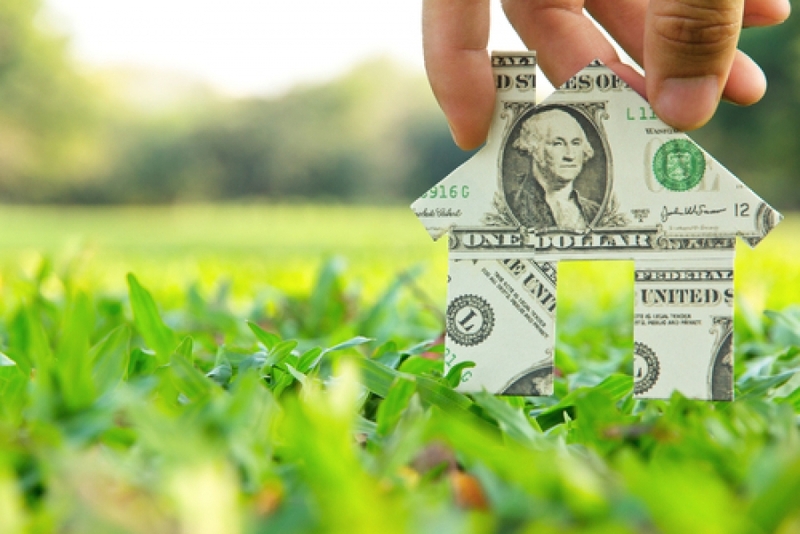 For active investors, a real estate analysis seminarhelps maximize their investment.